What is Athlinks? How Do I Use It? For the past couple months I have been updating my Athlinks profile and have been having a really great time doing so! "Disclaimer: I am supporting Athlinks as part of being a BibRave Pro. Learn more about becoming a BibRave Pro (ambassador), and check out BibRave.com to review find and write race reviews!" What is Athlinks, you ask? 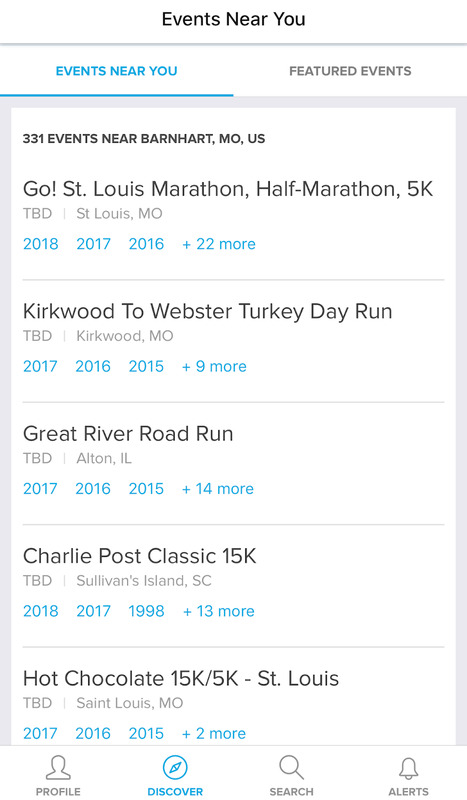 It's a website/app where you can set up your profile, input your information and claim all of your past race results in one place. 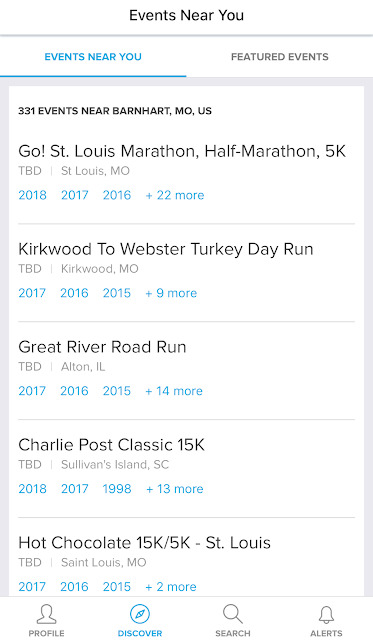 Not only that you can set yourself up for future races you'll be taking part in, share your goal times and follow along with other athletes as well! 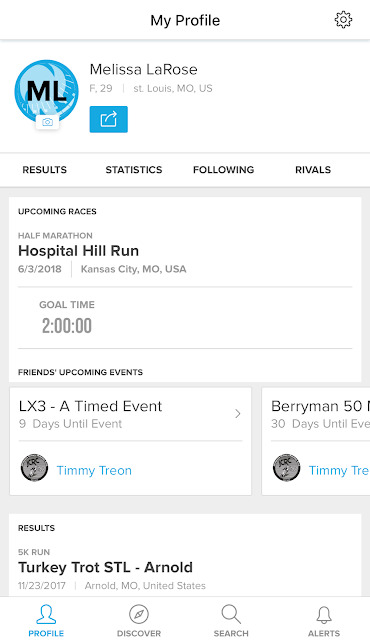 I'll be taking part in the Hospital Hill Run in Kansas City, MO this June (Use code BIBHHR18 for 15% off any race distance and let's run together!) I went into Athlinks, found that race and added myself to the races start line. My time is set, and it's right there for me to look at whenever I open the app... Seriously, talk about accountability! 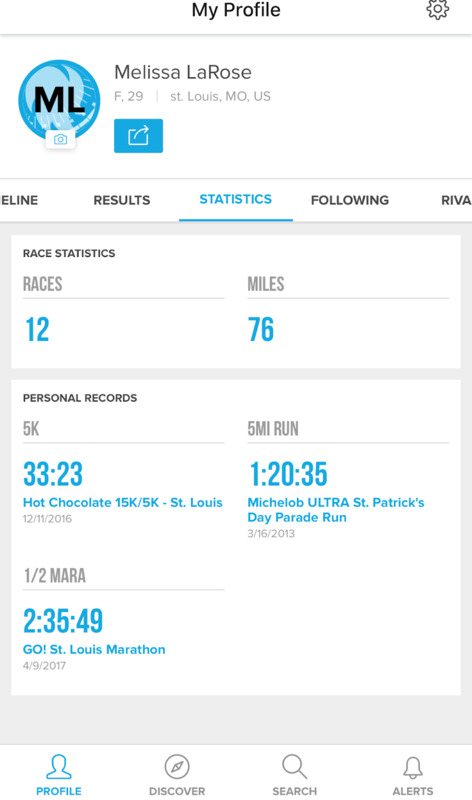 Athlinks is absolutely brilliant because I never have to wonder what my certain race PR is, I just log into the app, click on the "statistics" tab and bam! There I have it, all of my information readily available. How cool is that to have all of that information at your fingertips?!? I also love being able to look at races that are coming up in my area. If I'm in search for a race I can just click the "Discover" tab and I'm taken to a list of races I can sign up for! So head on over to Athlinks now, set up your account and let's be friends! I'd love to cheer you on for all future races you run! !